Nothing smells better than the aroma of freshly baked cookies, warm from the oven and just waiting to accompany a glass of cold milk or a cup of steaming cocoa. With Cookie Indulgence: 150 Easy Cookie Recipes, you'll never run short on inspiration for quick and delicious cookies, bars and frostings to welcome friends and family home or to give as tasty gifts.Browse through the pages of Cookie Indulgence to easily find just the right amazing treat. 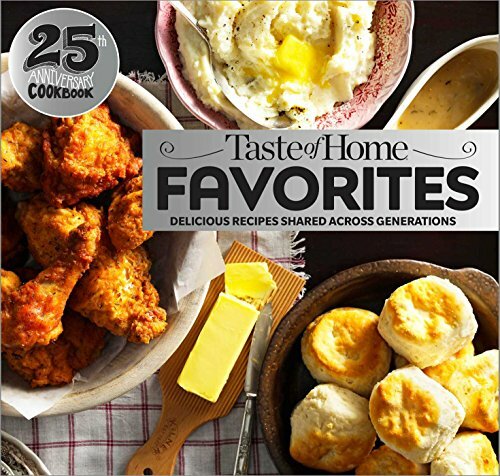 With 150 favorites from Chocolate or Oatmeal cookies to No-bake, Refrigerator and Christmas cookies, you are sure to find recipes that will delight your family.Looking for something unique? 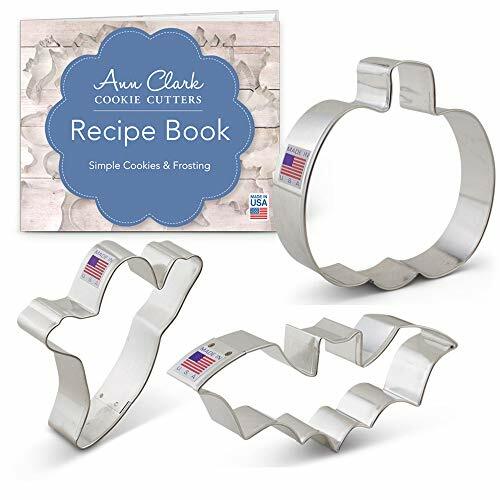 Check out the Unusually Odd cookie section for recipes with ingredients you won't find on the average baking supply shelf.So, sit back and relax with a good cookie while you scan the recipes and tips. Your next cookie baking session is sure to please everyone with goodies for gift giving, church bake sales or snacks for your family. 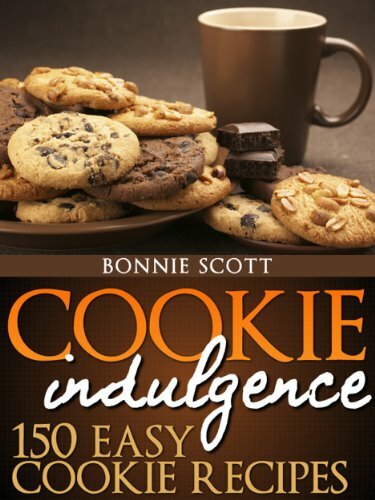 Buy Cookie Indulgence today and see for yourself how quick and easy it is to make delicious cookie recipes! 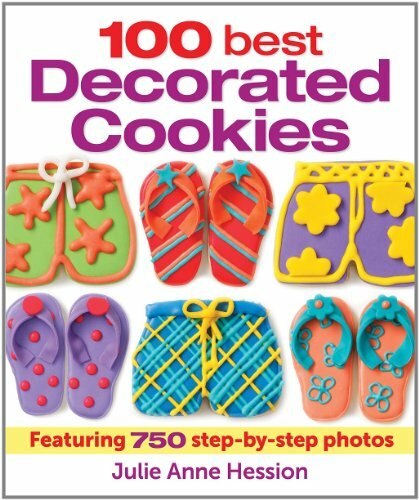 Subtitle on cover: Recipes for cookies, cupcakes & more. 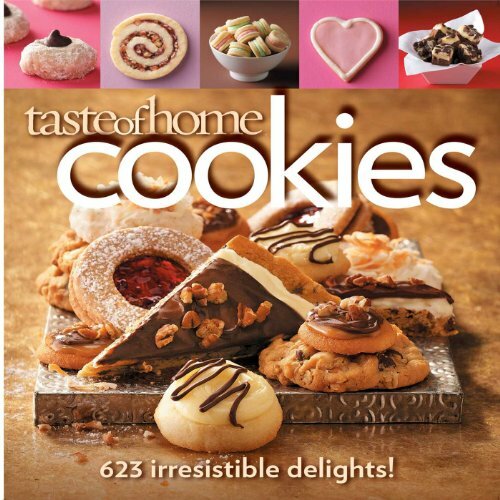 Eighty delicious, imaginative recipes from the Star Tribune's beloved annual cookie contest, with mouth-watering pictures and bakers' stories It's cold in Minnesota, especially around the holidays, and there's nothing like baking a batch of cookies to warm the kitchen and the heart. A celebration of the rich traditions, creativity, and taste of the region, The Great Minnesota Cookie Book collects the best-loved recipes and baking lore from fifteen years of the Star Tribune's popular holiday cookie contest. 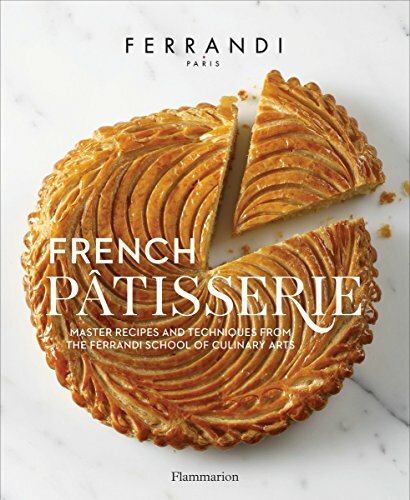 Drop cookies and cutouts, refrigerator cookies and bars; Swedish shortbread, Viennese wafers, and French-Swiss butter cookies; almond palmiers; chai crescents and taffy treats; snowball clippers, cherry pinwheels, lime coolers, and chocolate-drizzled churros: a dizzying array and all delightful, the recipes in this book recall memories of holidays past and inspire the promise of happy gatherings to come. These are winning cookies in every sense, the best of the best chosen by the contest's judges, accompanied by beautiful photographs as instructive as they are enticing. A treat for any occasion, whether party, bake sale, or after-school snack, each time- and taste-tested recipe is perfect for starting a tradition of one's own. "Wildly popular "Cookies & Cups" blogger Shelly Jaronsky's eagerly anticipated cookbook features all-new, mouth-watering, delectable sweet treats 100% guaranteed to make you want to eat dessert first." --Provided by publisher. Are you looking for a way to make this Christmas extra special? 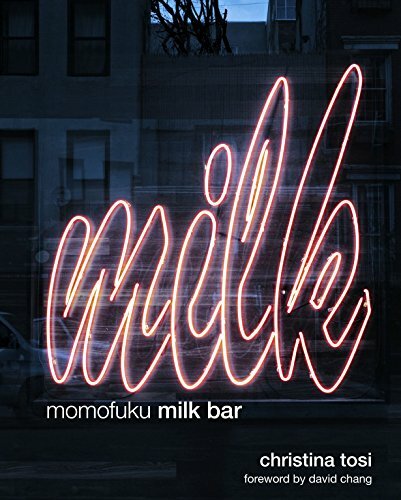 Are you tired of all the commercialism and the crazy spending? Then why not try adding a personal touch to your gift baskets by making these super-cute Christmas cookies. Anybody, young or old, will love these thoughtful gifts, and you're guaranteed to bring a smile to their faces, and make their day! With recipes like gingersnaps, shortbread and chocolate chip you can please the traditionalists, and with the vegan-friendly friendly recipes you can please the most health conscious of your friends - there is something in this book for everybody! There is even a chapter on Christmas recipes from around the world, so why not have a Christmas Evening and show of these unusual treats to your family and friends? With the "Best Christmas Cookie Recipes: Easy Holiday Cookies 2014" book, you don't have to be an expert baker, the recipes are quick and easy, and most importantly, they don't cost a fortune to make. So go ahead and give them a try - but watch out it may become a new Christmas tradition and you'll be making them for years to come! 150 recipes sure to tempt your sweet tooth with an inspiring photo for every recipe! 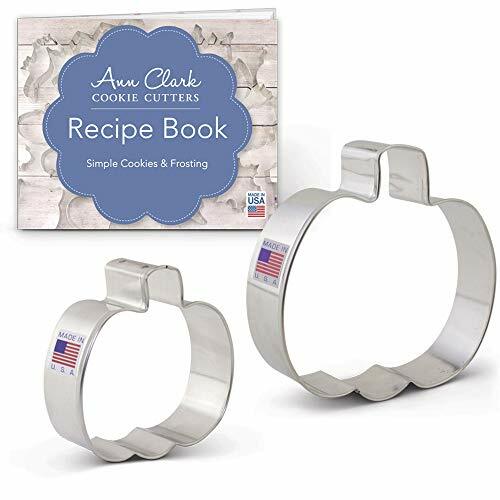 Collects more than two dozen easy-to-follow recipes for baked treats decorated with the likeness of Hello Kitty and her Sanrio friends, including meringue cookies, ice cream sandwiches, brownies, cakes, apple pie, and cake pops. The hotest pastry item since cupcakes, colorful, fun, crunchy-on-the-outside, soft-on-the-inside macaron are exploding in popularity and this easy-to-use cookbook tells (and shows with color photos) how to make these delicious french cookies at home.